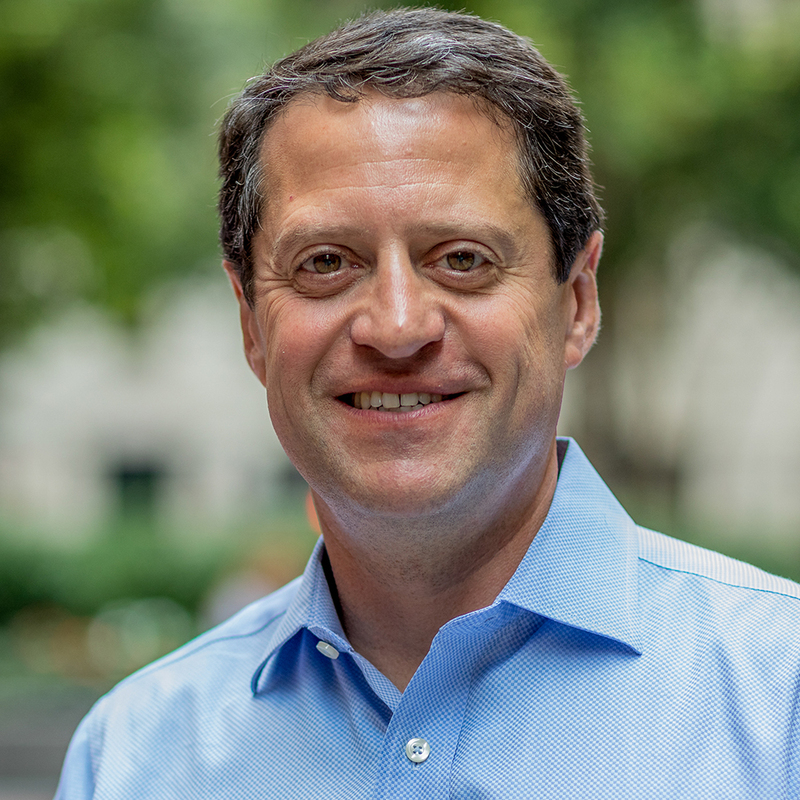 Dan Bartfeld is a partner in the New York office of Milbank and is the global practice group leader of the firm’s Global Project, Energy and Infrastructure Finance Group (which has over 110 dedicated project finance attorneys). Mr. Bartfeld's practice focuses primarily on the representation of financial institutions, private equity investors, multinational companies and developers in a wide range of power, energy and infrastructure-related projects in the US and Latin America (development, financing and M&A). Mr. Bartfeld is a featured speaker at numerous industry conferences, and is recognized by many publications as one of the world's leading energy/infrastructure lawyers (including Chambers Latin America (which ranks him in the 1st tier of energy/infrastructure lawyers in the world), Chambers Global, Chambers USA, Legal 500, etc.). Arrow SVG Created with Sketch.